Broadly Speaking is back in Christchurch on Tuesday 15th March with 6 influential key speakers ‘telling it as it is’. 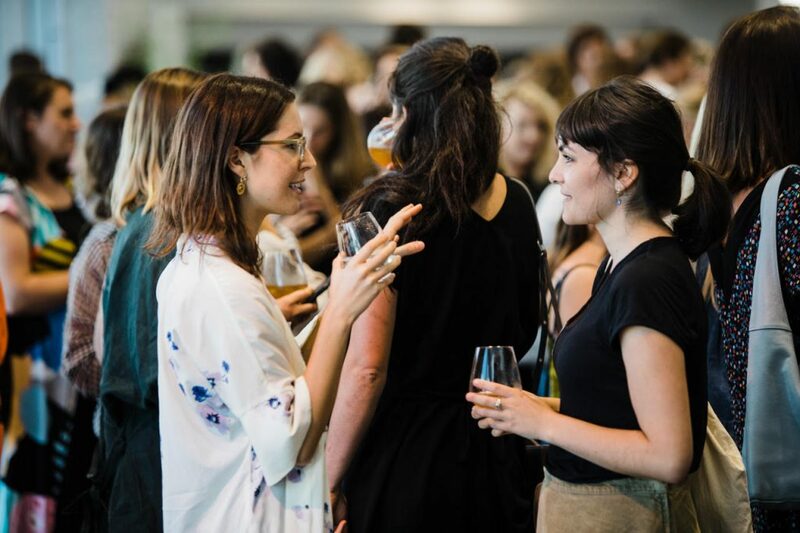 After first starting in 2015 and hosting their first Auckland Event last month, it is now time for Christchurch to enjoy Broadly Speaking again. This year, we are pleased to announce Societe is on board as a Sponsor for the event. Julianne, director of Mods Hair & our very own editor of Societe Magazine will be one of the 6 speakers, and we couldn’t be more excited. To see the upcoming line up and familiarise yourself with the speakers, take a look here. Didn’t get tickets to this event? Unfortunately in record time Broadly Speaking sold out but, you are still able to view the event on the Broad-ly Speaking Facebook page as they live stream the speakers. For this event, purchasing tickets could be done in a slightly different way. Broadly Speaking is supporting Aviva Community family violence service support, supporting children, women and men offering service. 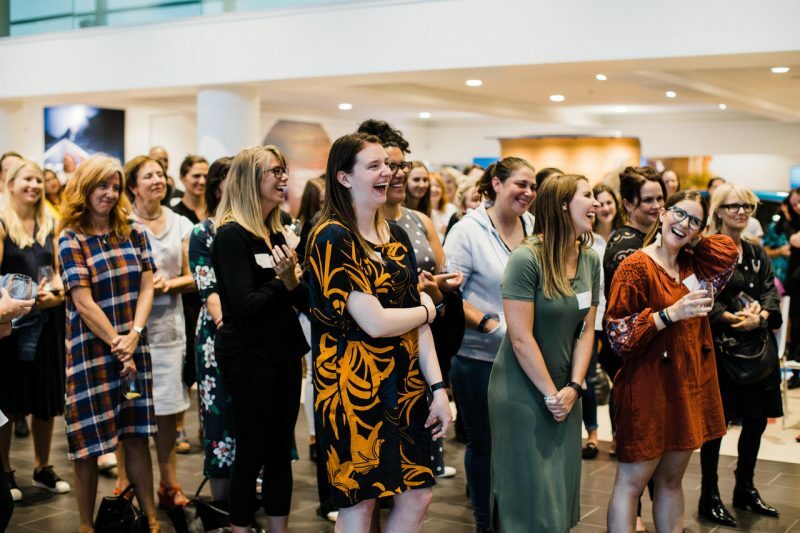 Attendees could purchase a ticket for a Aviva Women to also attend the event, with a total of $700 raised and 14 women being able to join the evenings events too. We love being on board with this empowering movement.